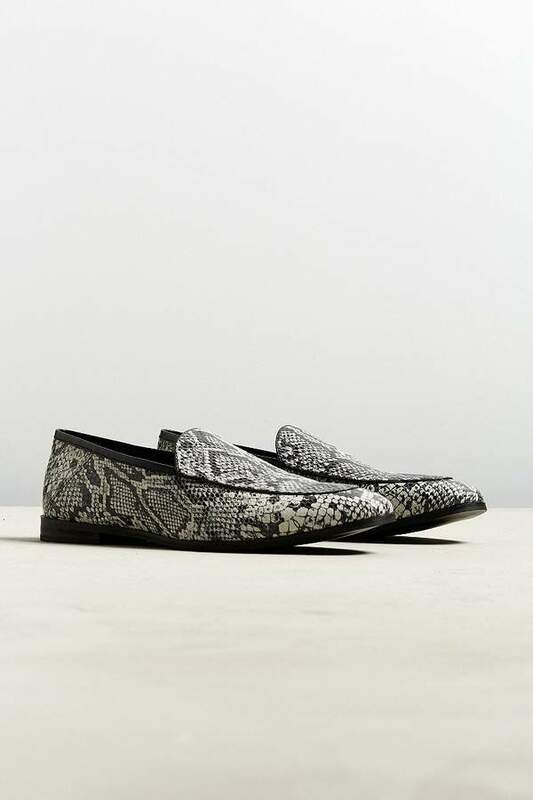 Snakeskin leather loafers from Urban Outfitters. 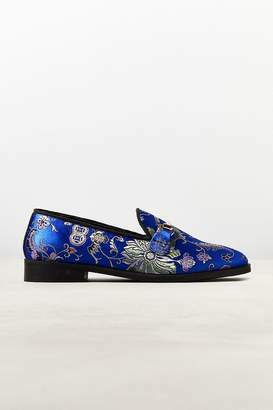 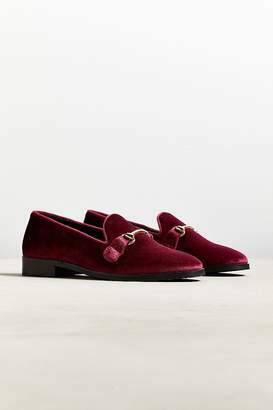 Sleek slip-on silhouette is complete with a rubber outsole. 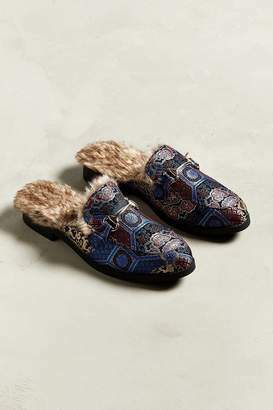 Exclusively available at Urban Outfitters.